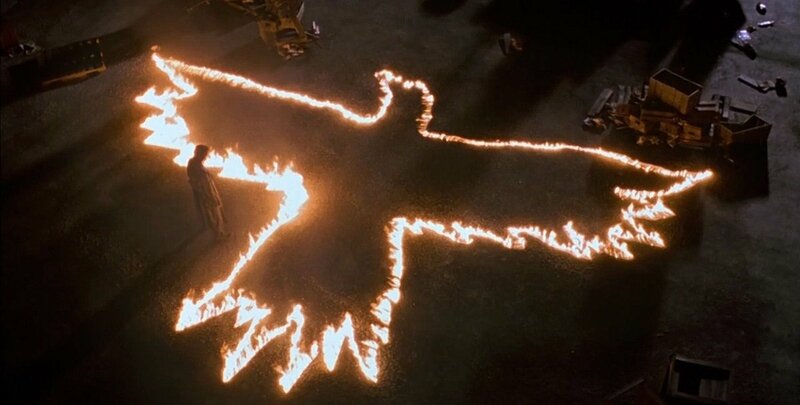 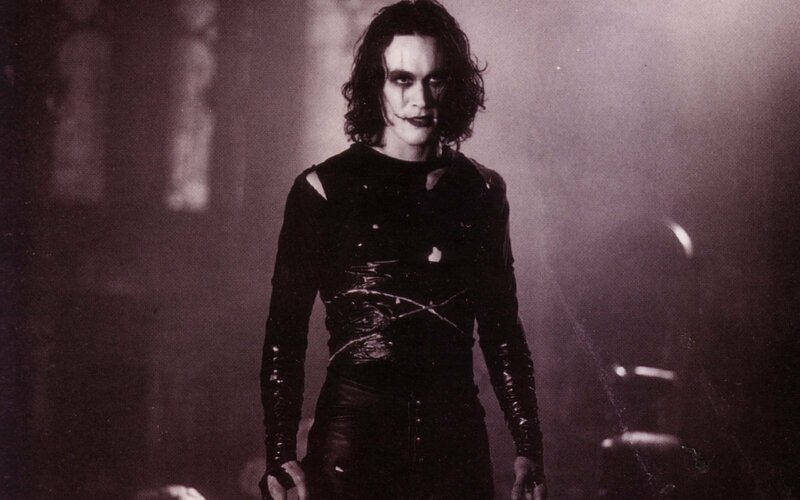 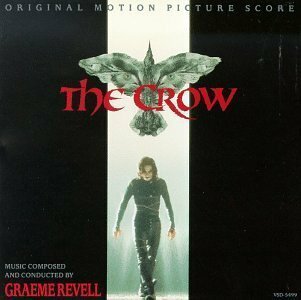 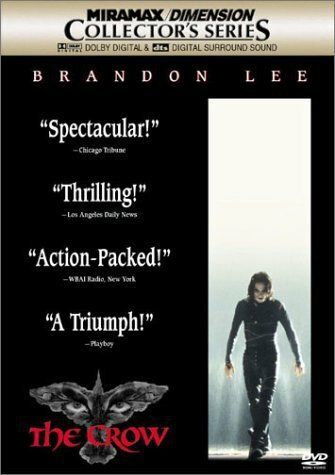 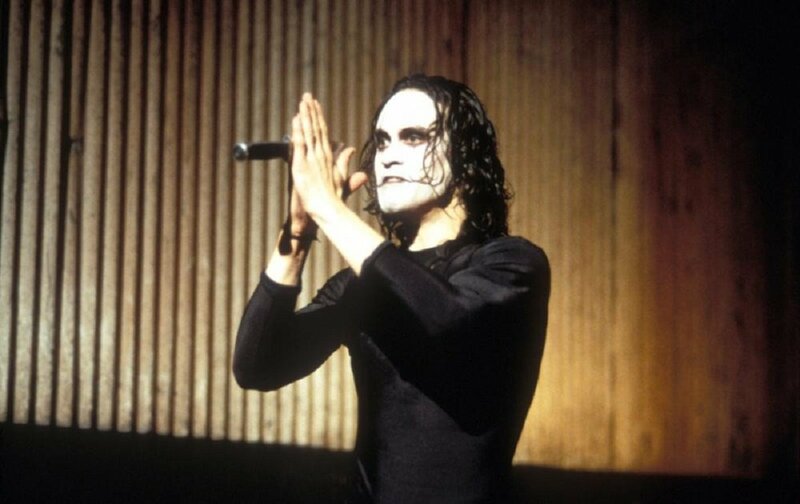 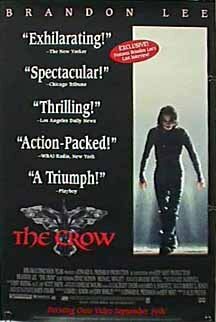 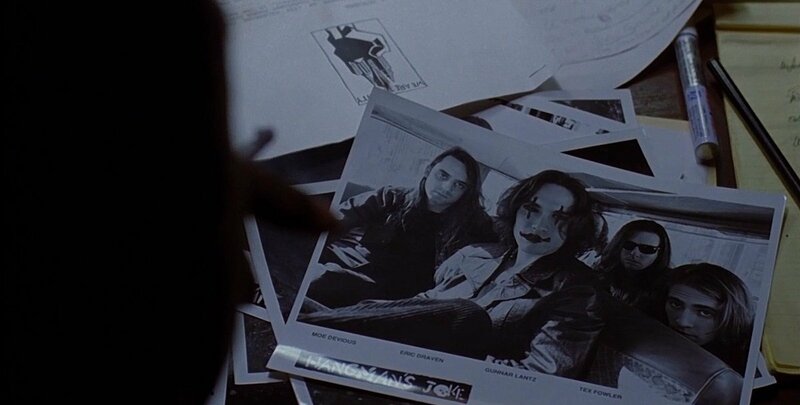 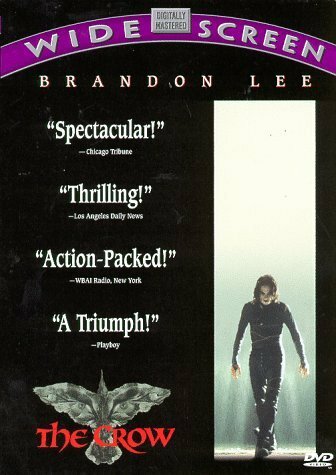 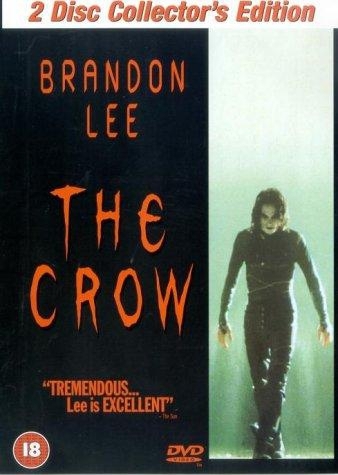 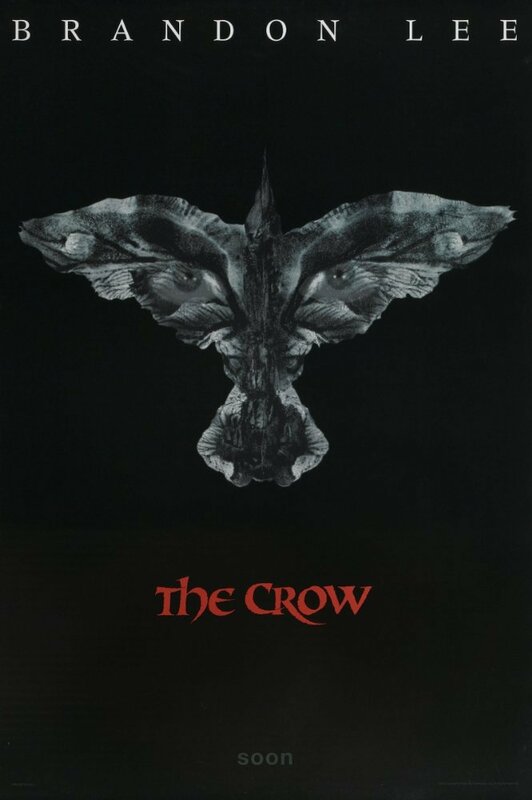 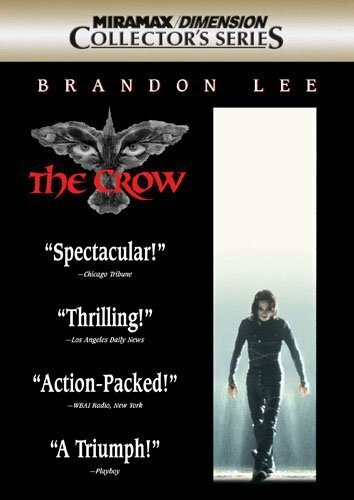 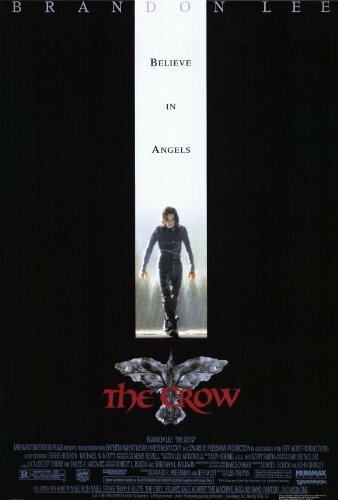 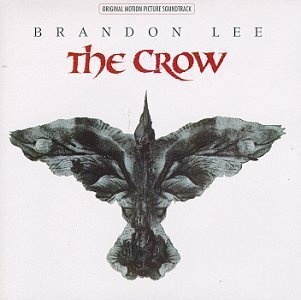 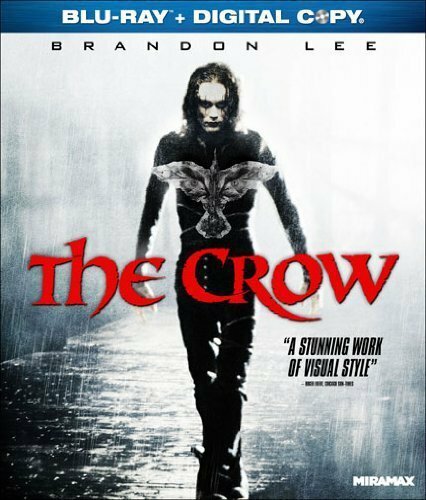 A poetic guitarist Eric Draven is brought back to life by a crow a year after he and his fiancée are murdered. 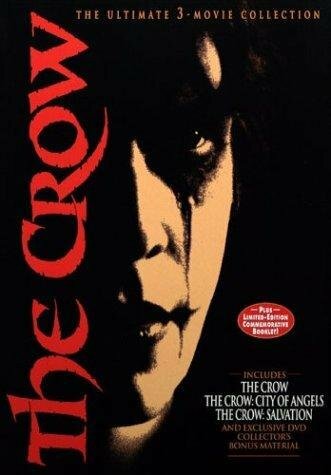 The crow guides him through the land of the living, and leads him to his killers: knife thrower Tin-tin, drugetic Funboy, car buff T-Bird, and the unsophisticated Skank. 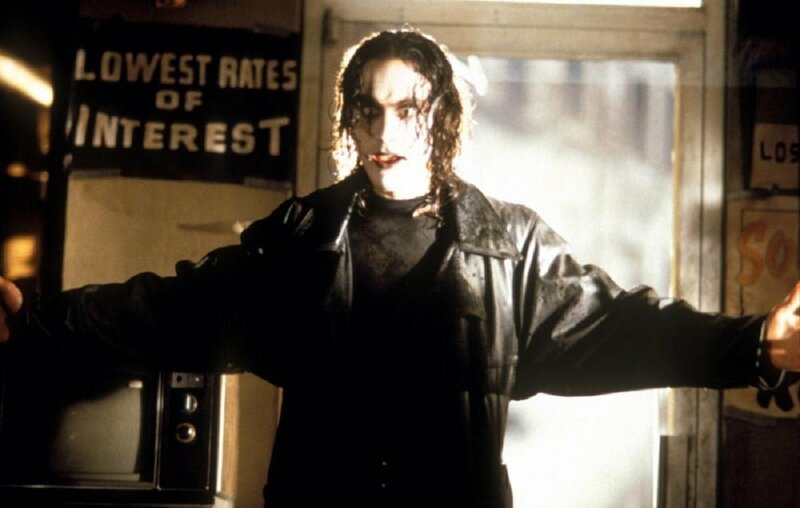 One by one, Eric gives these thugs a taste of their own medicine. 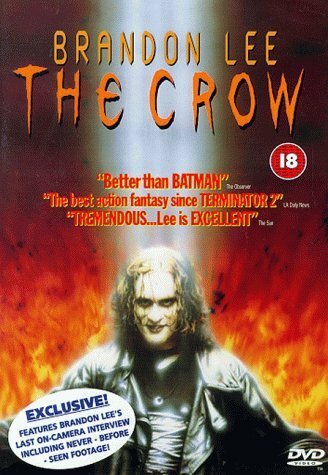 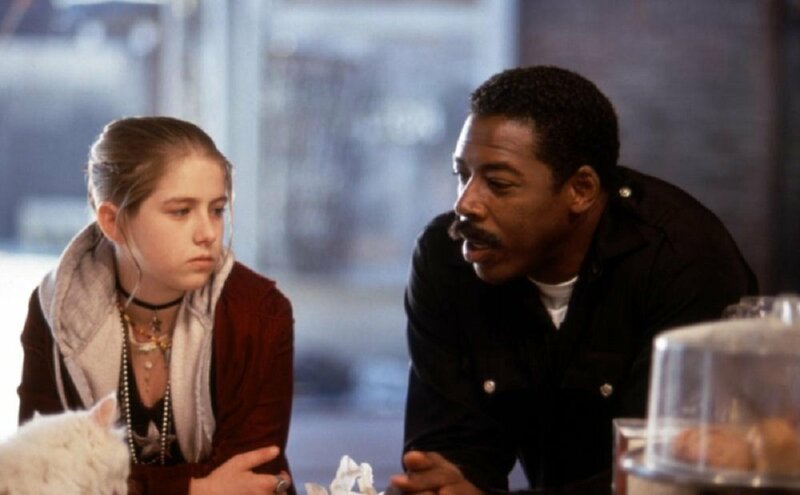 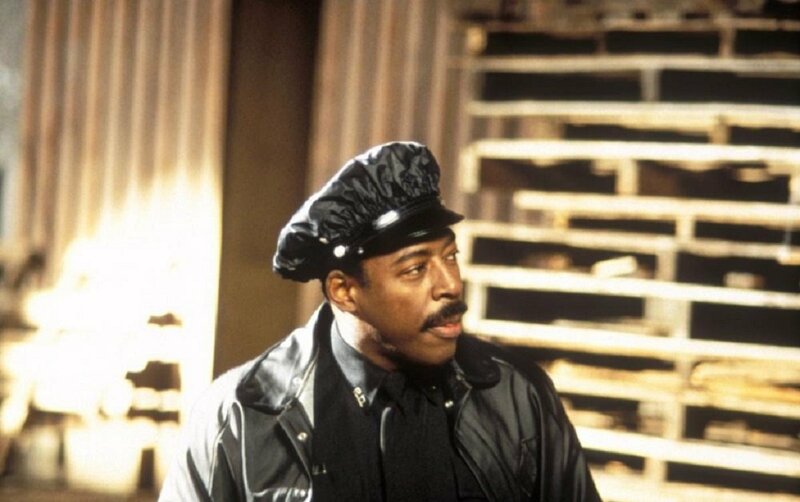 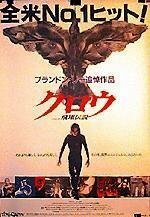 However their leader Top-Dollar, a world-class crime lord who will dispatch his enemies with a Japanese sword and joke about it later, will soon learn the legend of the crow and the secret to the vigilante's invincibility.